The accommodation has been sub-divided into self-contained office suites and has been newly decorated and carpeted to a high standard. All suites are accessed by a central stairwell and a communal entrance at ground floor. WC facilities are provided on the ground and second floors. Additional storage accommodation is available in the basement and on the third floor. Up to nine car parking spaces are available to the front and rear of the property. 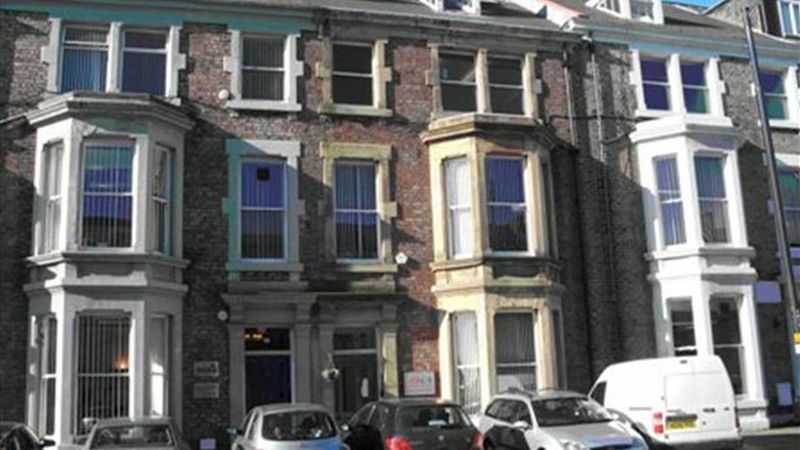 Location: The property is located within Jesmond approximately half a mile east of Newcastle city centre with easy access to the Central Motorway and Jesmond Metro station. Terms: Full details available on request.